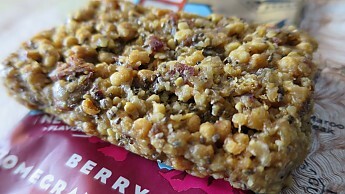 A new flavor from Clif, the Berry Pomegranate Chia bar is an exciting addition to the Clif bar line. 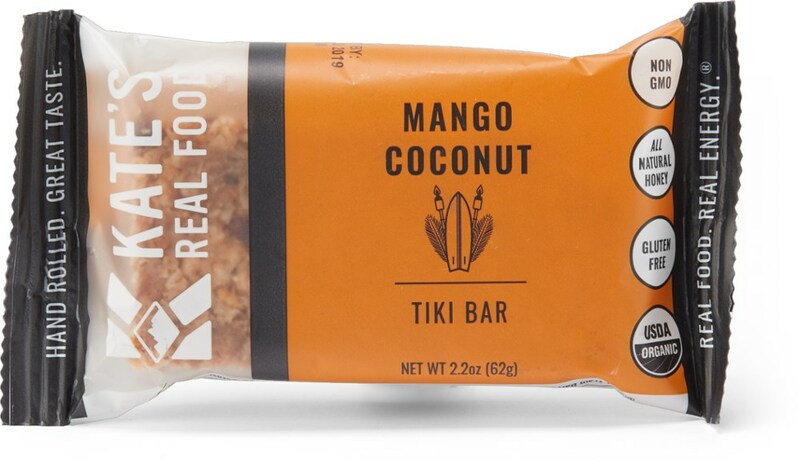 The flavor and consistency is very much the same as the other bars in their line, which unfortunately falls short of the exciting flavor it should be. 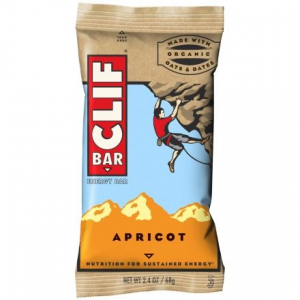 Like most Clif Bars, it is very sweet with the typical brown sugar taste. 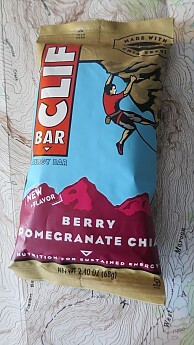 Clif Bar & Company is an American company that produces organic foods and drinks. The company's flagship product, CLIF Bar, was created by Gary Erickson. The company is based in Emeryville, California, and is privately held. I received the Clif Berry Pomegranate Chia bar from Trailspace, as a freebie for submitting reviews to this community. I was excited seeing this new flavor, as I've been kind of burned-out of Clif bars for quite some time. I must add that I like Clif bars. Personally, I prefer Blueberry, Mint Chocolate, and Oatmeal Raisin. 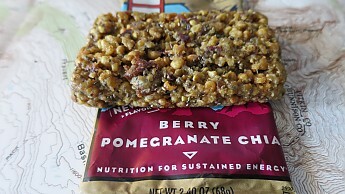 The Berry Pomegranate Chia bar isn't bad, but it certainly is no game changer. 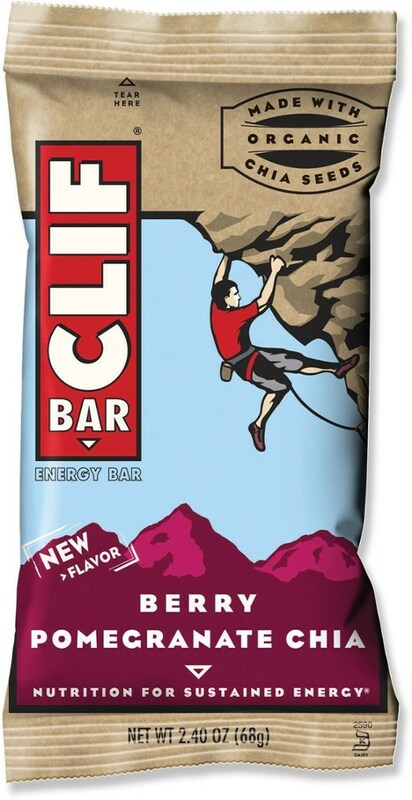 If you're looking for that next Clif flavor in your line-up, don't expect your mind to be blown. Thanks for sharing this, Sean. Sorry it wasn't overly appealing to you. Nice review, Sean. I, too, am burned out on Clif Bars. They all taste like flavored sawdust to me. Interesting new flavor here. I may give it a try some time. My favorite is the Sierra Trail Mix Bar. I have yet to venture down the seasonal flavors like iced gingerbread, spiced pumpkin pie, or pecan pie. I'm a little skeptical. Do you know if this is a seasonal flavor or a year-round flavor? 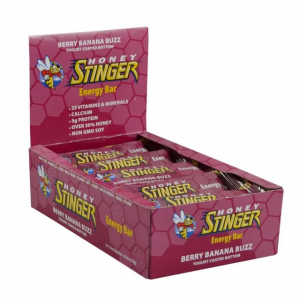 This bar packs a nice berry, nutty punch! I'm very active (run, hike, or walk daily) and need a quick, nutritious snack to keep me going. I've tried all the Clif bar flavors and these are my favorite. The nutty, berry flavor hits the spot. I break up the bars in chunks and with coffee beans, walnuts, almonds and dried fruit have a perfect trail mix. I love this new flavor, it's in my top 5 from Clif! Welcome to Trailspace, Tazie! Thanks for the bar recommendation. Clif bars in general are great for people on the go, who can't always plan ahead for every meal. They are great for kids' snacks between meals as well. I'm not a typical reviewer, but I purchase large quantities of bars. I like Pomegranate Chia and the Carrot Cake bars as well. Blueberry Crisp is good. Chocolate Chip is good. Yes, there is a similarity to the bars' flavors, but that is the case with all "lines" of food products. I work in an office. Sometimes lunch plans get cancelled or I work late, so I keep 3-4 Clif bars in the office at all times for those snack times or work late days. 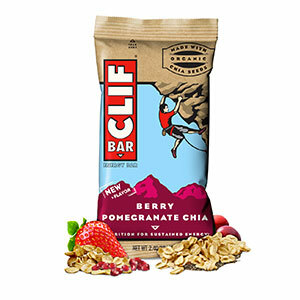 The Clif Berry Pomegranate Chia Bar is not available from the stores we monitor. It was last seen October 27, 2018	at CampSaver.com.